So good! Roots that speak the positive real message of life! Blows so much other music in the same genre that's going on. Listen!!! 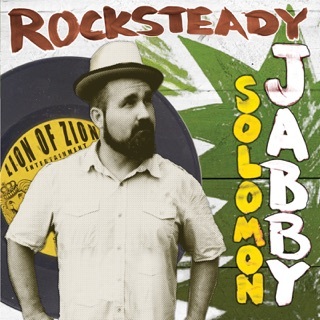 If the 5 advance songs you get with the pre-order are any indication, this will be a must-have album for any fan of real roots reggae, no matter your religious beliefs. 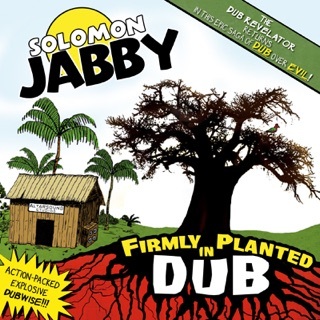 Jabby draws from the deep, deep well of reggae and dub history to make a recording that sounds as modern as anything today, but could have been released in 1973. ROOTS!! 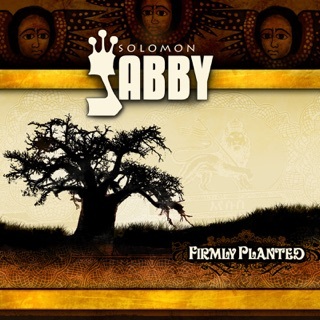 Great new tunes bringing the truth with a sweet vibe. 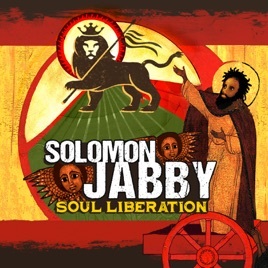 Jabby brings it with old school soul can't wait for this to drop.